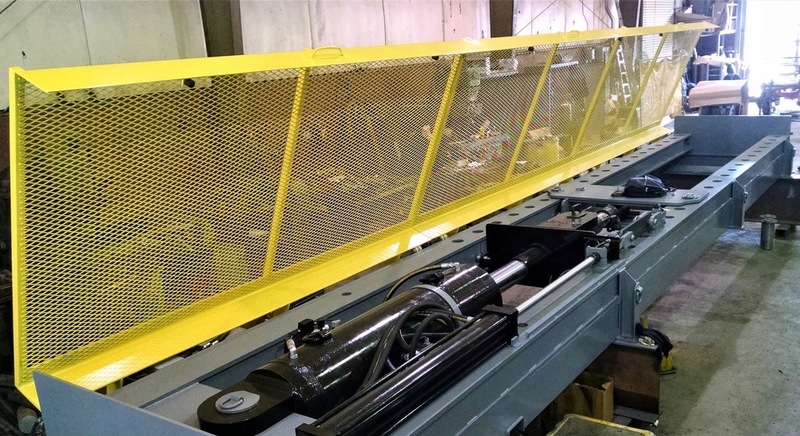 Designed specifically for the lifting, rigging, and load securement industries, modern production machinery from Strider~Resource is safe, fast and reliable. Strider~Resource invests in research and development to provide you with new and innovative products and processes. Contact Strider-Resource today for modern machinery solutions suited to your business. Call us today at 905-859-3901 and inquire about our Stealth system solutions.